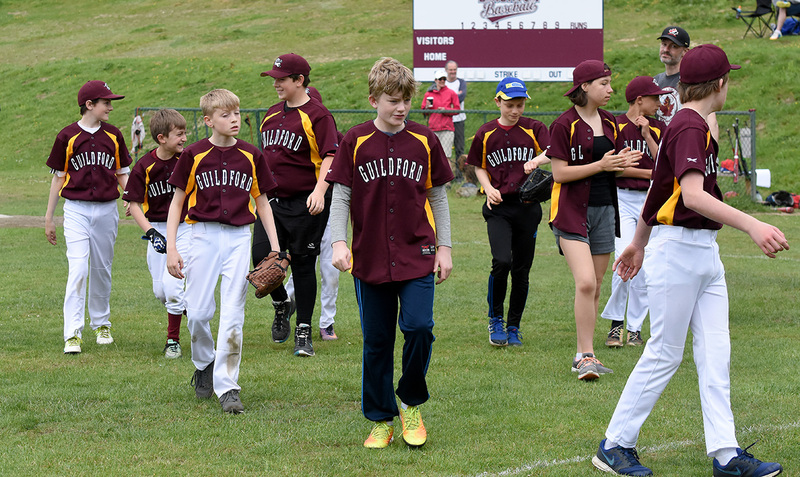 Guildford Majors started the morning with an 8-1 victory over Brighton. 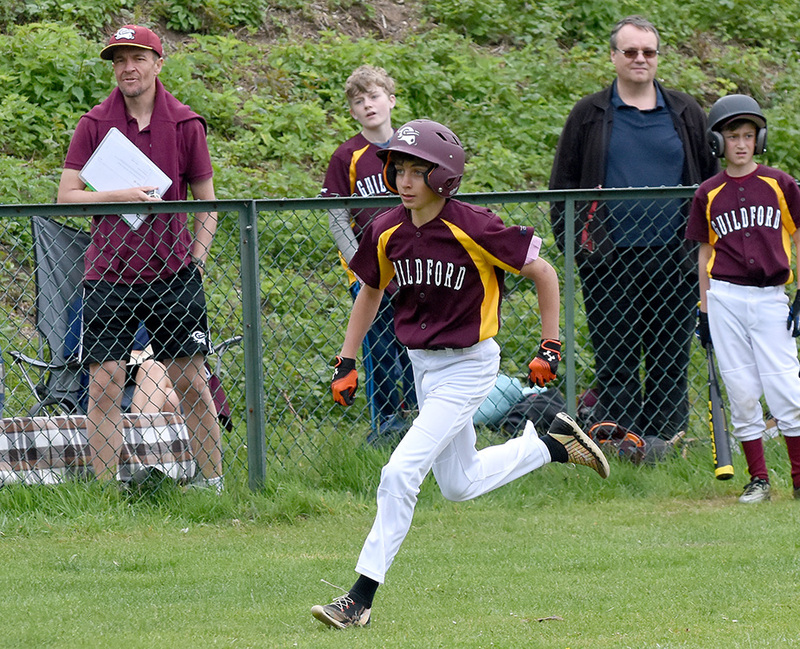 Harry and Jack both got singles in the first innings and both reached home leading Guildford to an early lead. 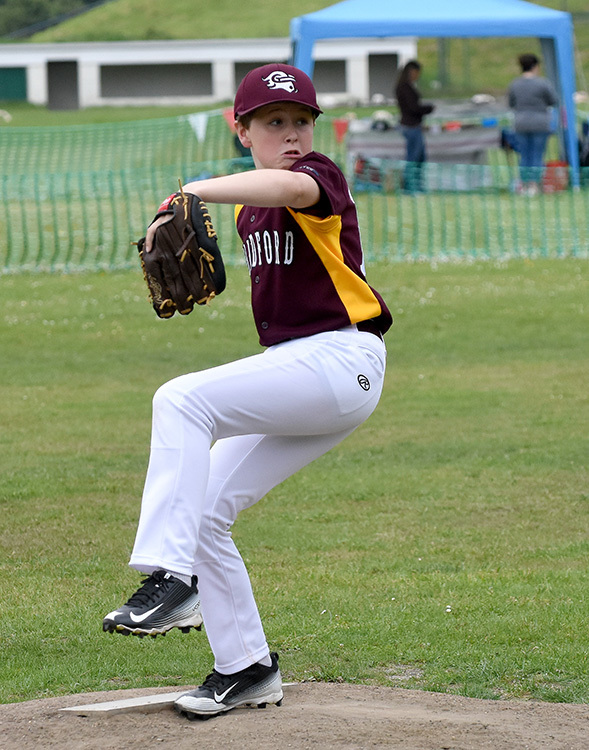 Jack pitched and the Majors got 3 quick outs thanks to an easy catch at 1st base by Owen to seal the final out. 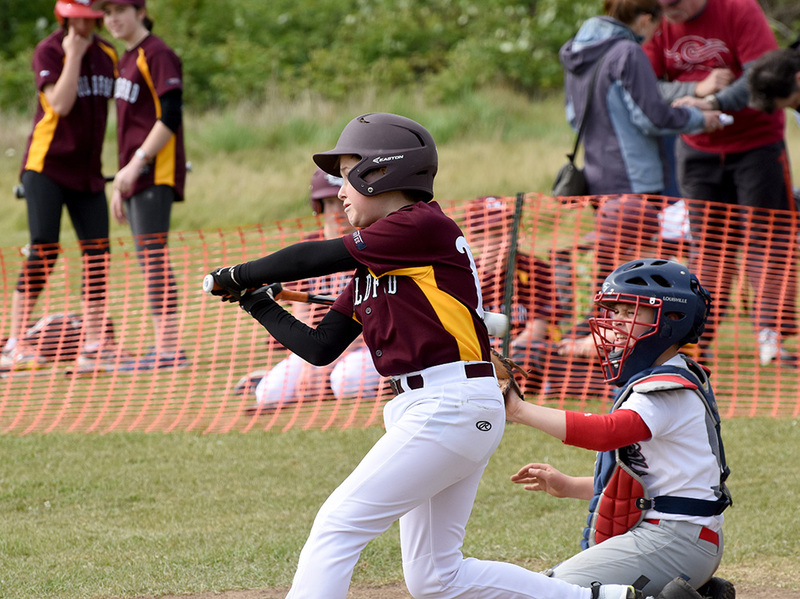 The second innings showed off the Majors batting skills with both Owen and Jack hitting triples with huge hits into the outfield and Jack also driving in 2RBIs for the team. 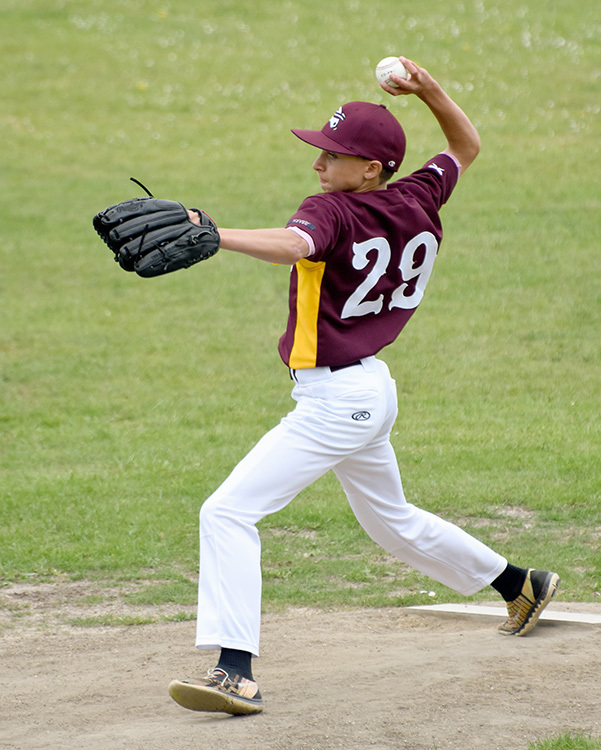 After Brighton scored a home run in their second innings, Jack threw 9 consecutive strikes leaving the Majors 5-1 in the lead. 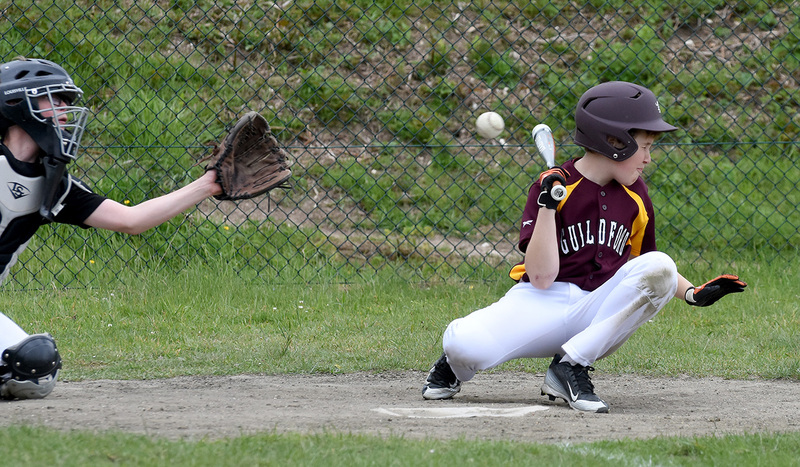 Aidan’s huge hit into left field bagged him 2RBIs in the third innings and gave the Majors a 7-1 lead. 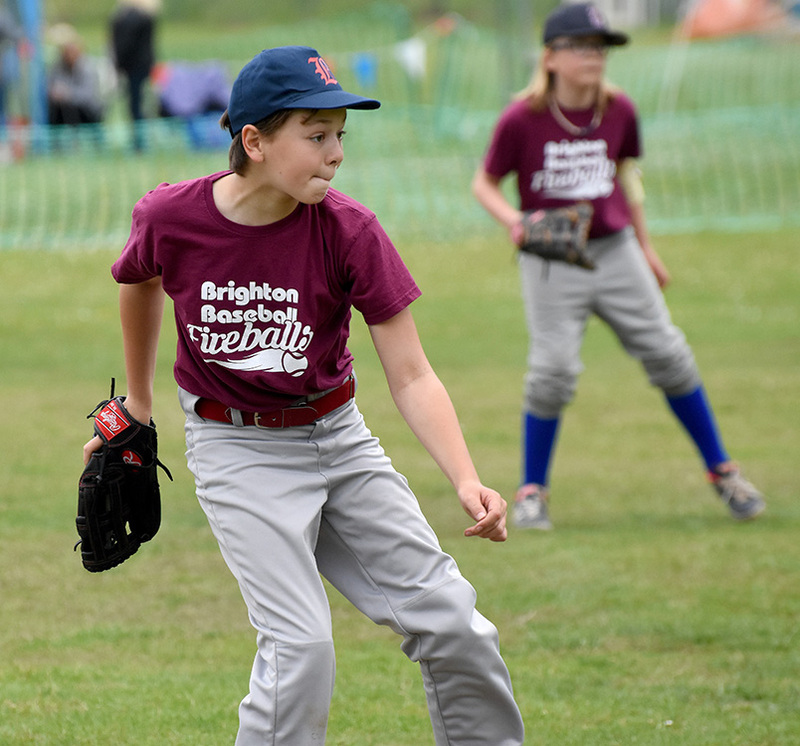 Brighton failed to score as their runner was tagged at 3rd by Harvey. 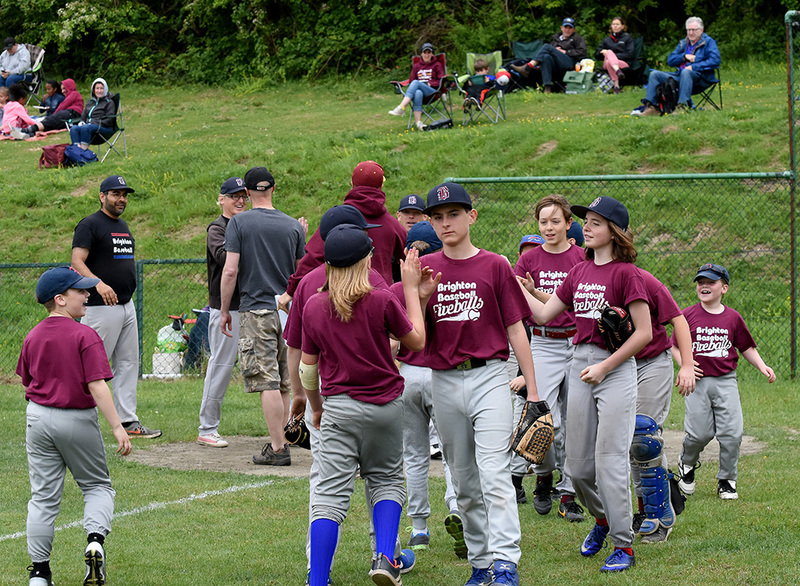 The Majors were 8-1 in the lead going into the final innings and stayed this way thanks to an awesome double play by Aidan in the outfield with a running catch and then a sprint to 2nd to tag the runner out. 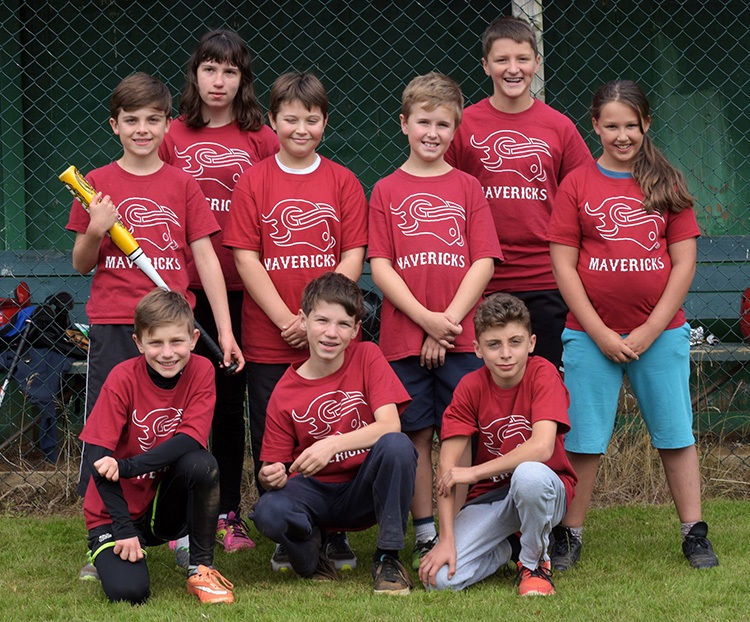 The second game brought in a second victory with the Majors winning 5-1. 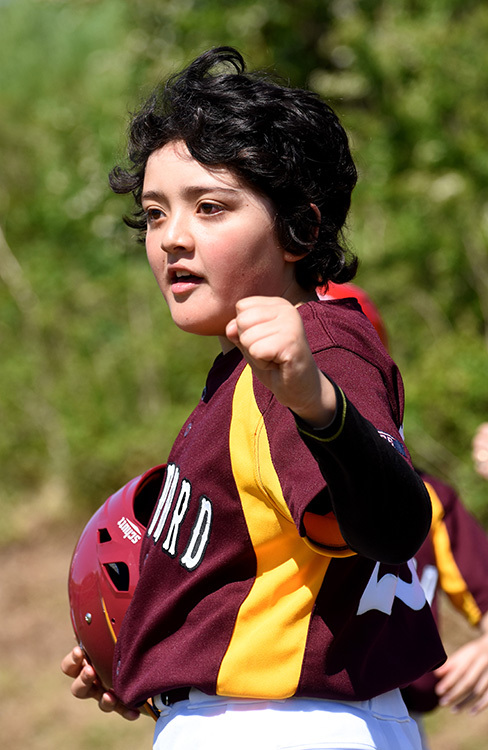 We took the field first and Aidan made a quick innings striking out the first two batsman and catching out the third himself. 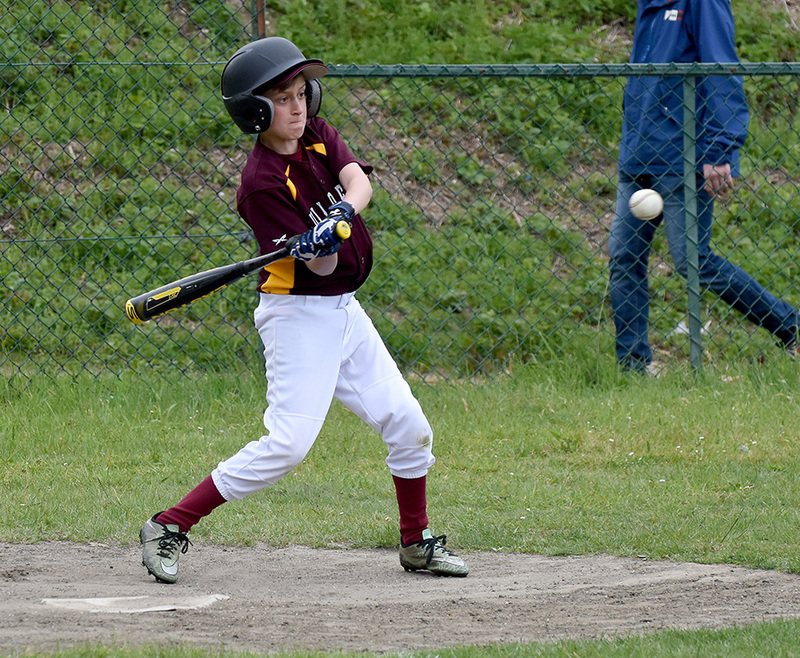 Harry and James both hit singles with James also getting an RBI. 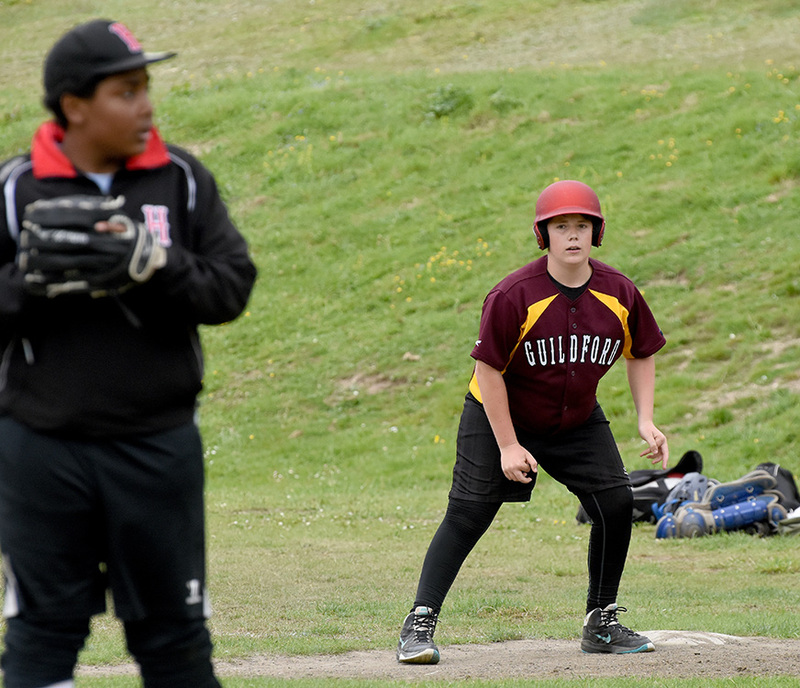 The bases were loaded thanks to several walks and we ended the first innings 2-0 up. 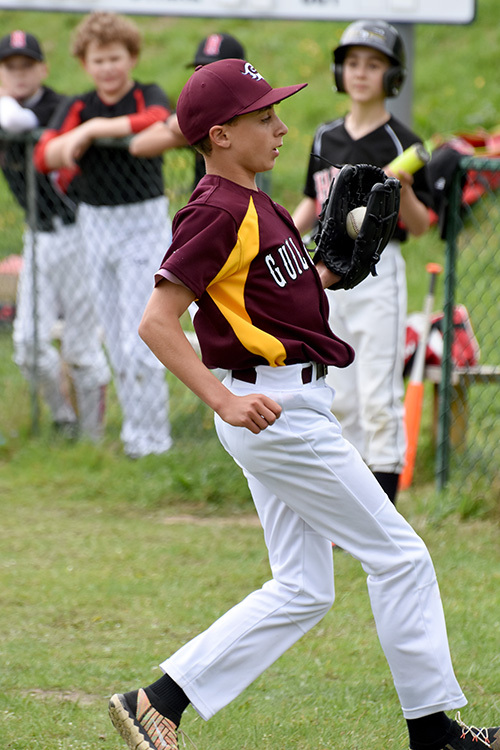 Aidan struck out the next two and Dylan tagged the runner sliding into home to make sure Mets went away with no runs again. 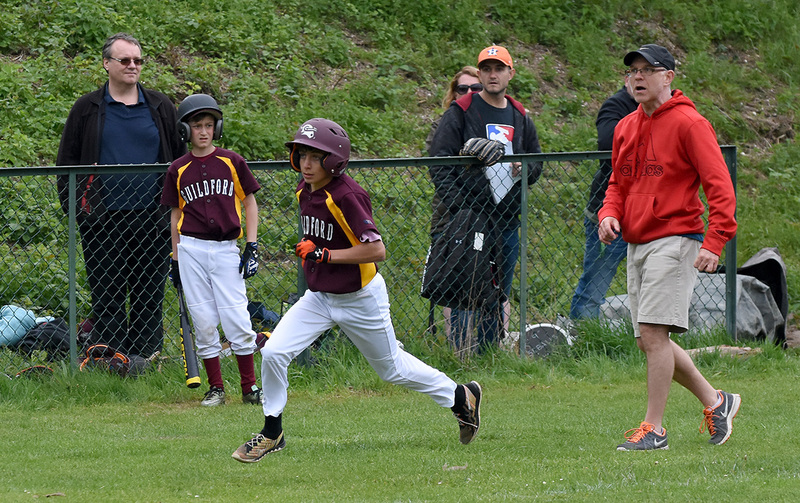 At the top of the third, Mets came back with a couple of hits into the outfield but some great fielding by Henry in CF stopped their run total at only one. 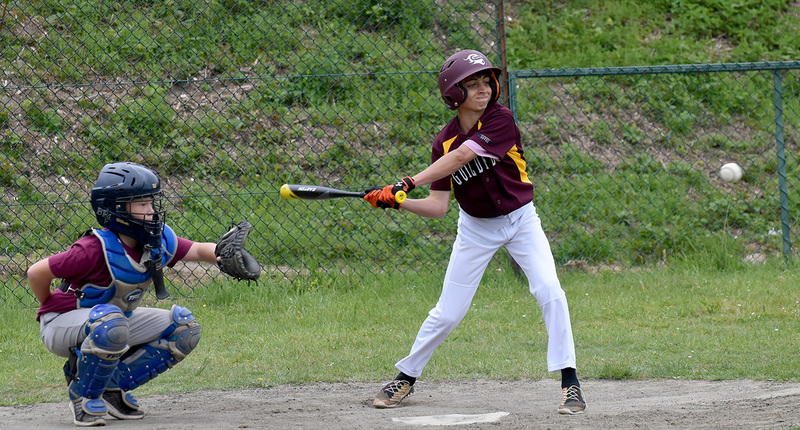 James and Oscar both got singles in the third innings with Oscar getting an RBI. Leading 4-1 in the fourth. 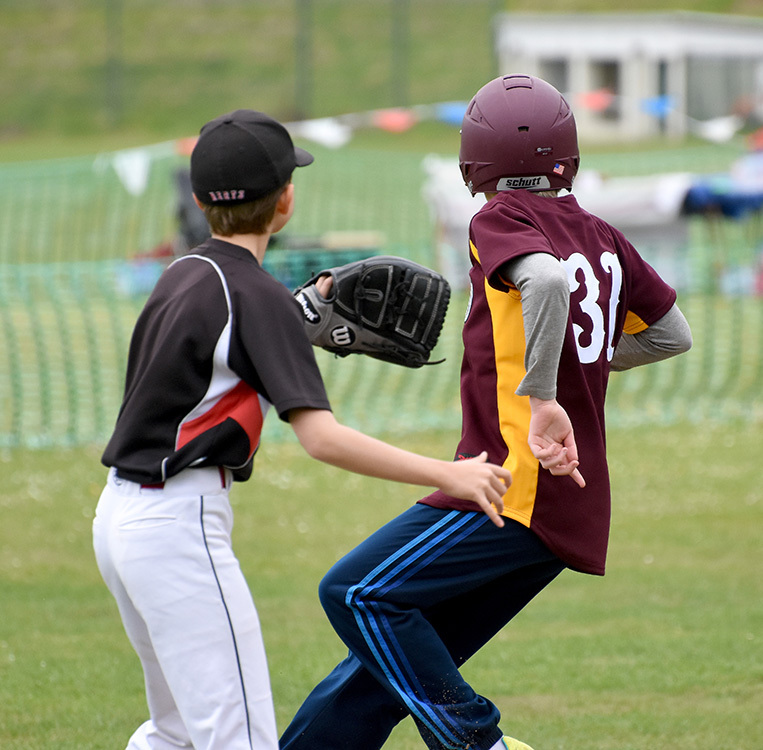 Our fielding was sharp with Aidan and Owen (no 23) partnership with two balls being hit to the pitcher and thrown to first securing two outs. 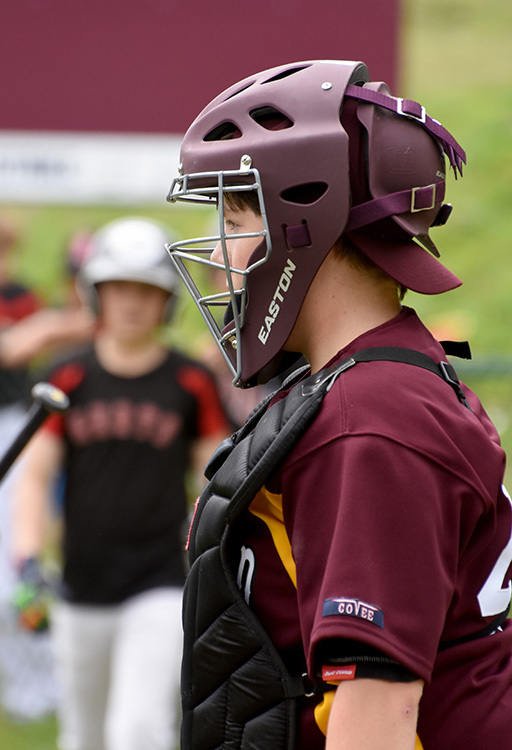 James hit again in the fourth innings followed by a huge out by Dylan into Left field allowing us to finish the game 5-1. 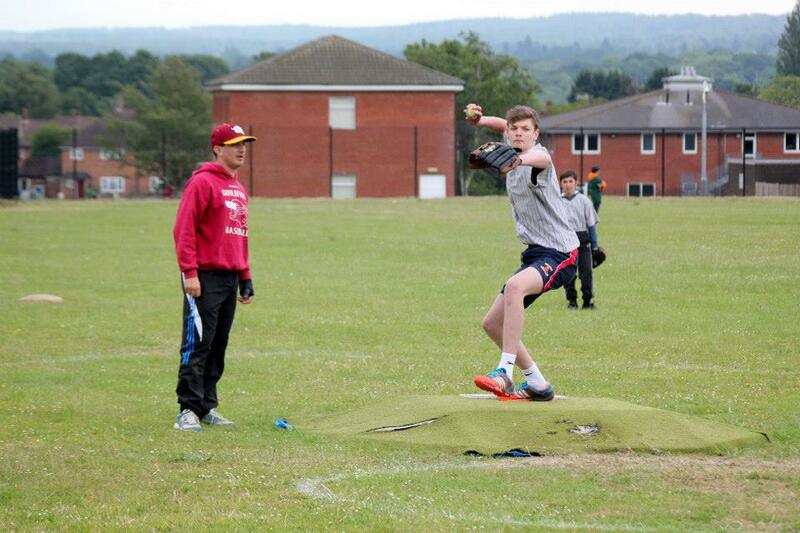 Many thanks to Joe, Pascal, Paul and James for their help today, and the parents for their support. 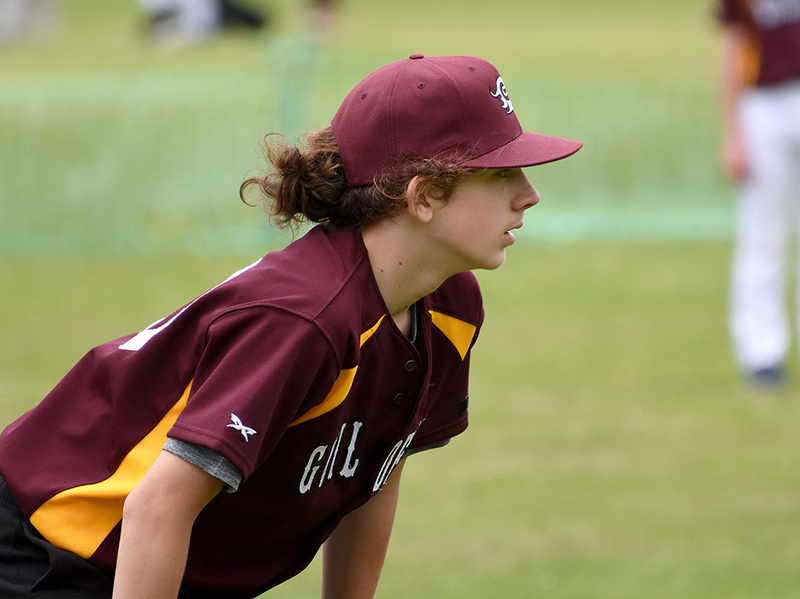 The Guildford Minors took to the road this morning for a 10am start against Brighton. 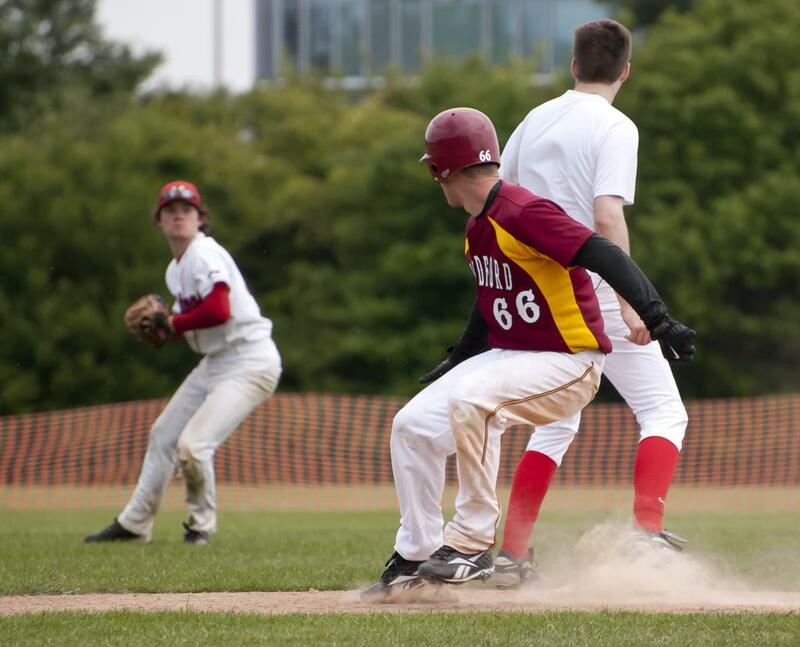 After a cautious start from Guildford, the bat’s came alive in the 3rd inning for both sides, but Brighton had the advantage 8-4. 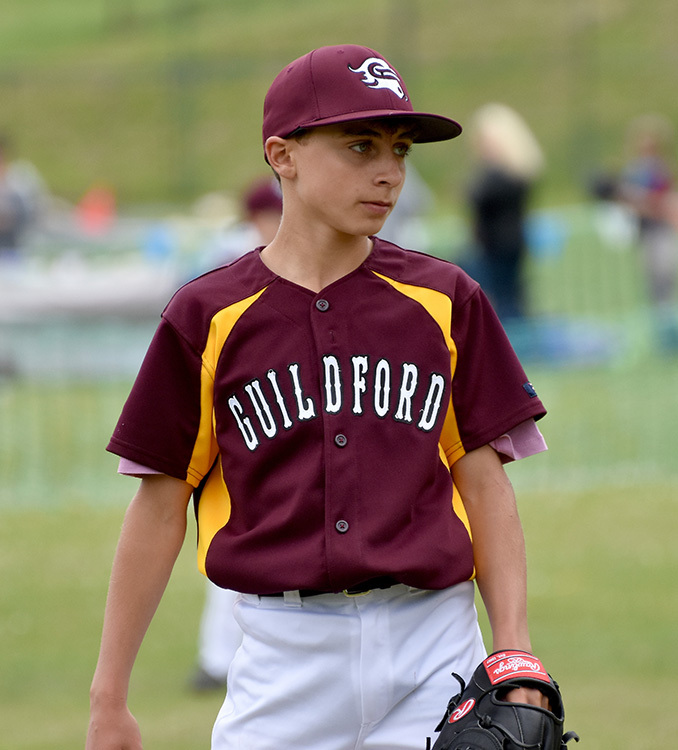 Guildford answered back in the 4th tying the game, but the home team took advantage of their last at bats. Final score: Brighton 9-8 Guildford. 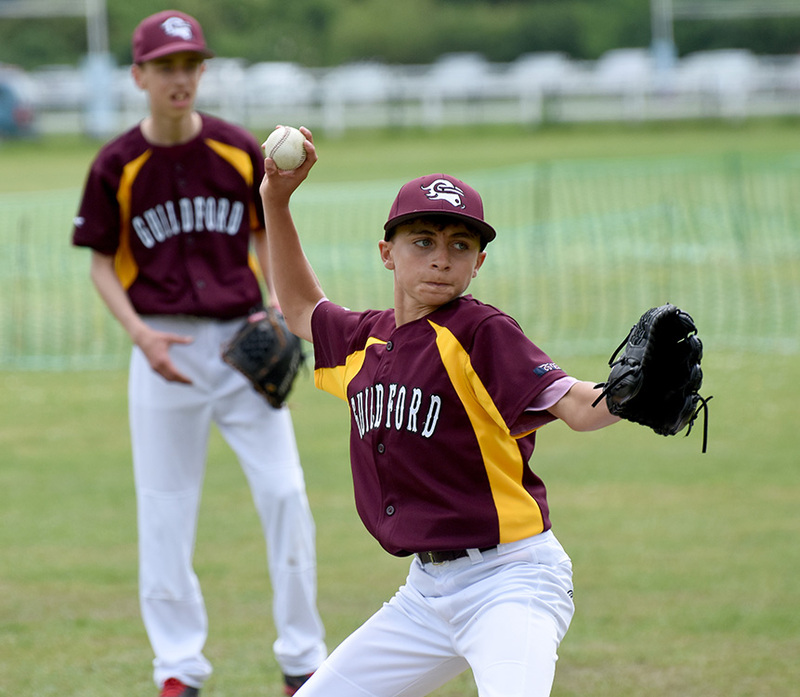 After a quick break and a little sugar fix, Guildford were ready to take on Herts. 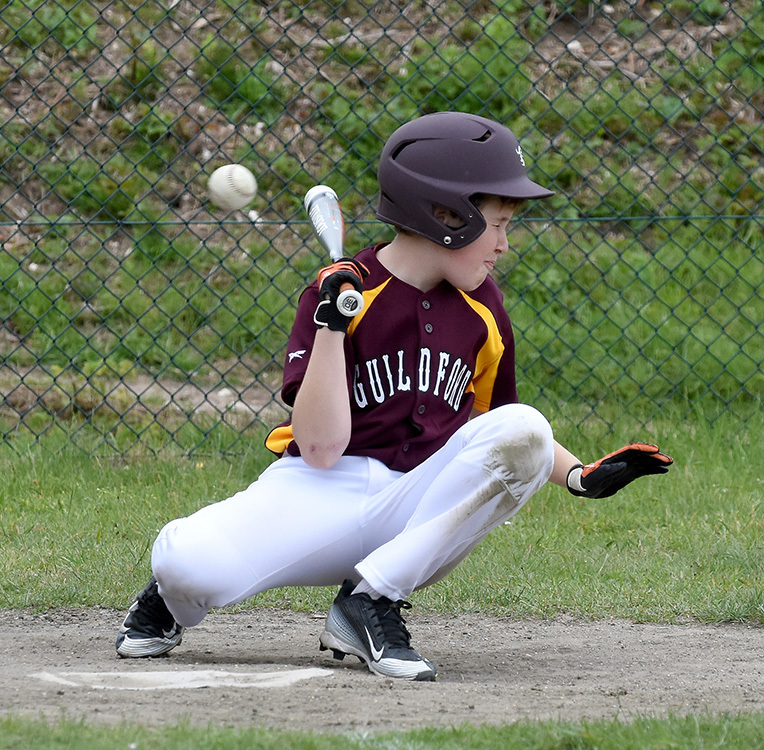 Some great defense from the Guildford side held Herts to only 3 runs by the 3rd inning, coupled with some brilliant base hits and smart base running Guildford had a comfortable lead 6-3 entering the 4th. 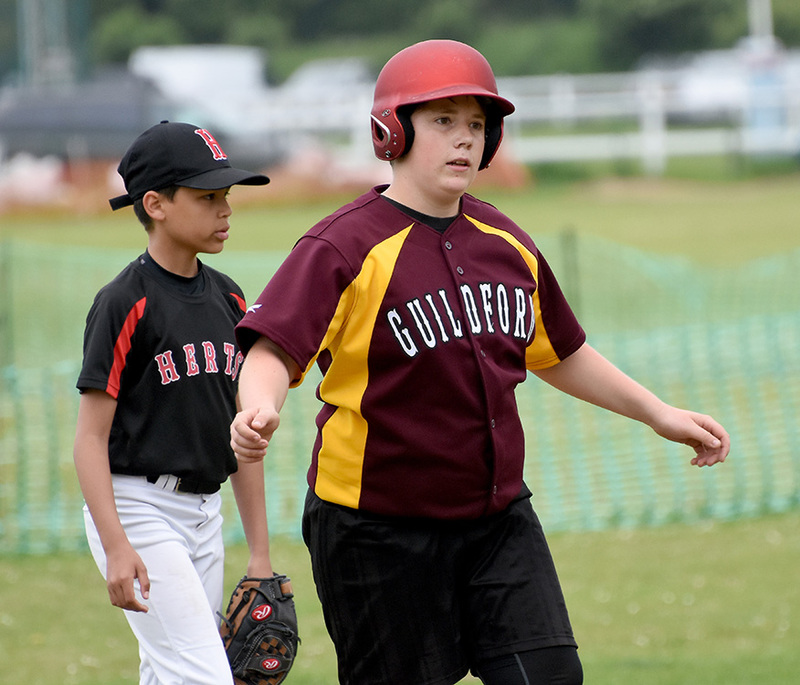 Herts never backed down, narrowly losing to the Guildford side after 4 innings of play. 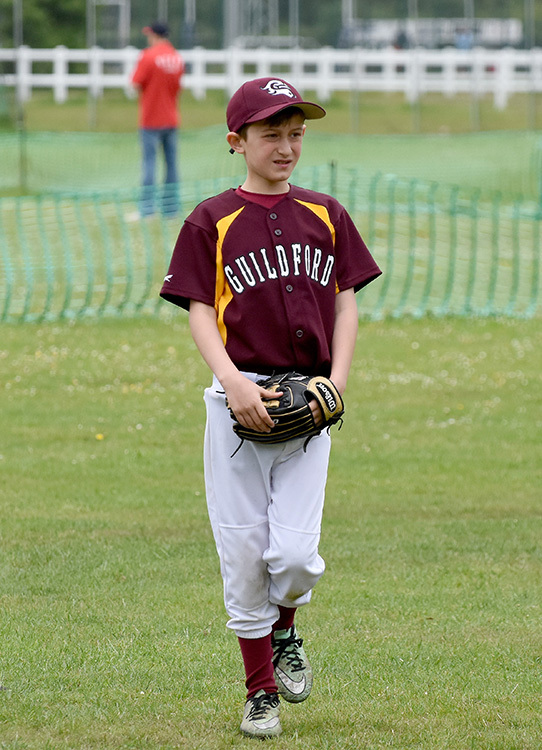 Guildford 6-5 Herts. 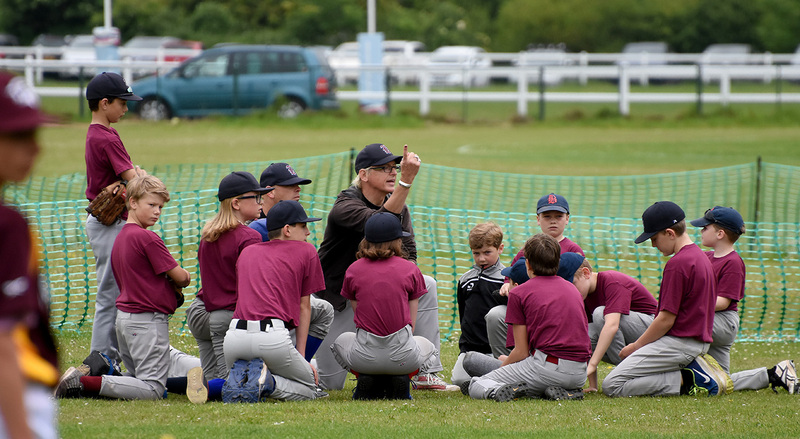 The minors are really beginning to develop as a team; this was displayed today through some fantastic catches from Arthur and Kelly, discipline at the plate from Reuben and Lleyton, clear communication from Ken & Billy and accurate throws from Oscar and Kate, all of which displayed in a fun and inviting atmosphere! 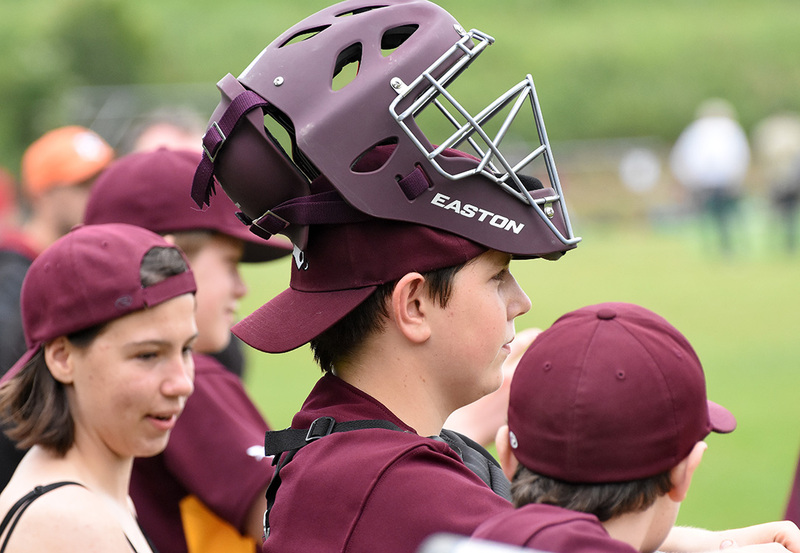 Special thanks to Coach Dan for pitching and catching today, and all the support from the parents and Brighton for hosting.